The law firm, which was founded in 1805, has been a tenant at the property owned by Silverstein Properties since 1991. 120 Broadway is undergoing a $50-million capital improvement program. 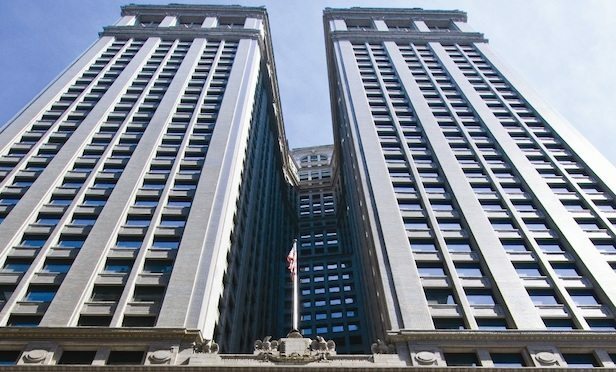 NEW YORK CITY—Storied law firm Emmet, Marvin & Martin, LLP has signed a long-term lease renewal for 53,000-square-feet at 120 Broadway.